Ever #ReThinkYourMouth? When was the last time you visited a dentist? To be honest, I used to be so lazy to get my teeth check-up and think that it's not necessary to go for a dentist unless something goes wrong with my tooth. Until the day when I went to consult about my invisalign @ Mydentist, Jalan Ipoh, and the dentist did a brief check up with my teeth and told me that I have a tooth decay. When he asked when was the last time I did check-up, I literally lied to him that I go to dentist at least twice a year (cuz I think normal people does that) but truth is I'm lazy and my dental care at home is just.... lazy. Okay so do go for dental check up if you have time. Meanwhile at home, dental care is as important too. 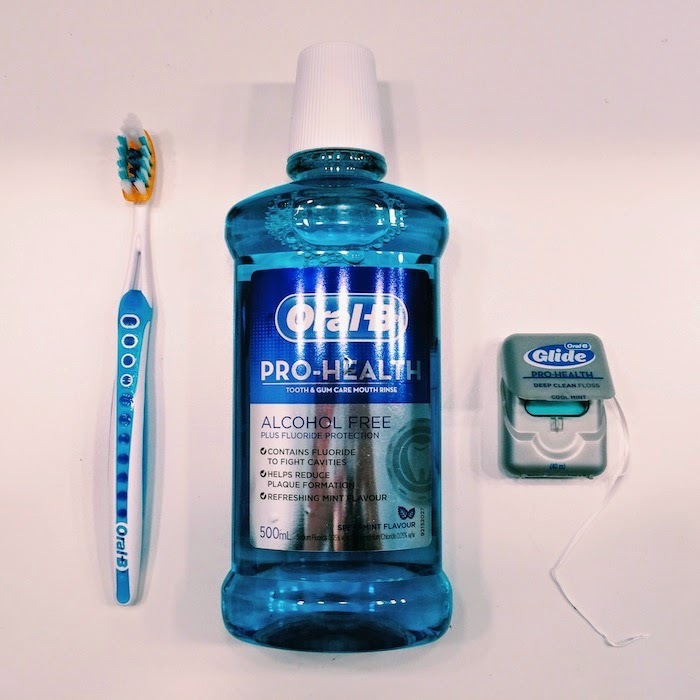 First, Your toothbrush is as important as your tooth paste. Please don't buy those super cheap tooth brush with eventually will hurt your gums and those just briefly bursh of the surface of your teeth only. 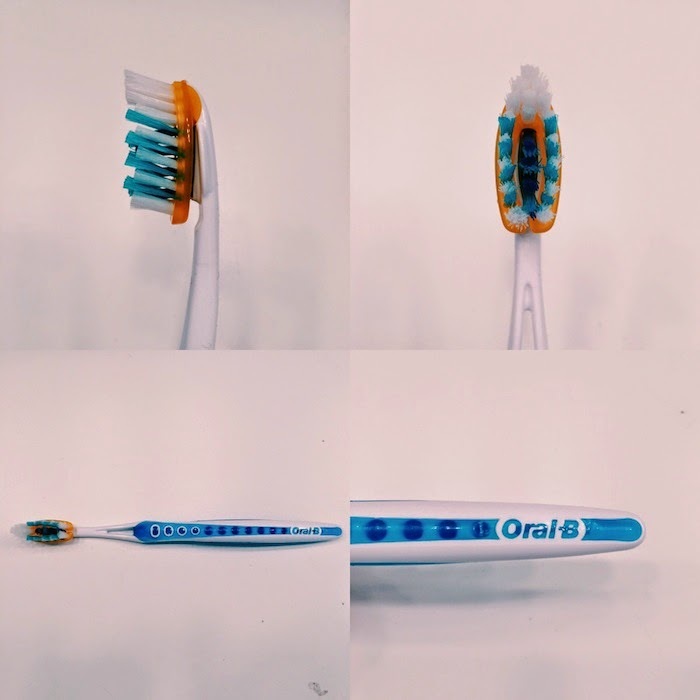 Spend a little bit more (just like few ringgit difference) for a better toothbrush, like me, my favourite goes to Oral-B. 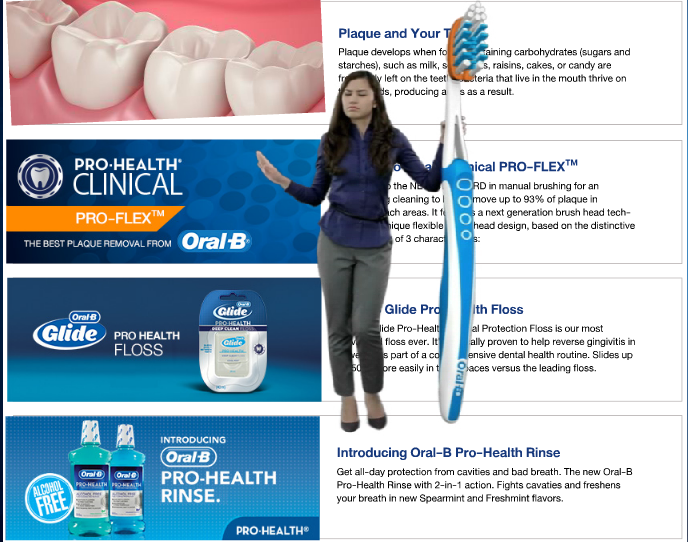 I am using Oral-B Pro-Health Clinical Pro-Flex toothbrush which removes up to 93% of hard-to-reach plaque. I even did a mug shot for my toothbrush lololl. 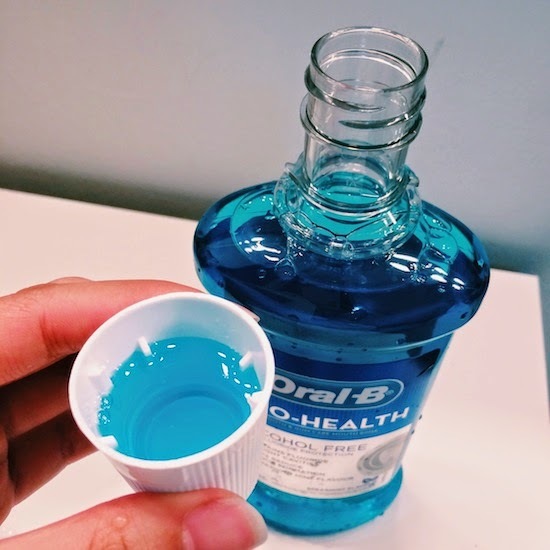 Anyway, Oral-B Pro-Health Tooth & Gum care Mouth Rinse (with its 2-in-1 action) fights cavities, freshens breath and its alcohol free formula is suitable for everyone especially those with sensitive mouth and gum. The mouth rinse also contains Cetyl-pyridinium Chloride, a clinical proven ingredient to help reduce plaque formation. 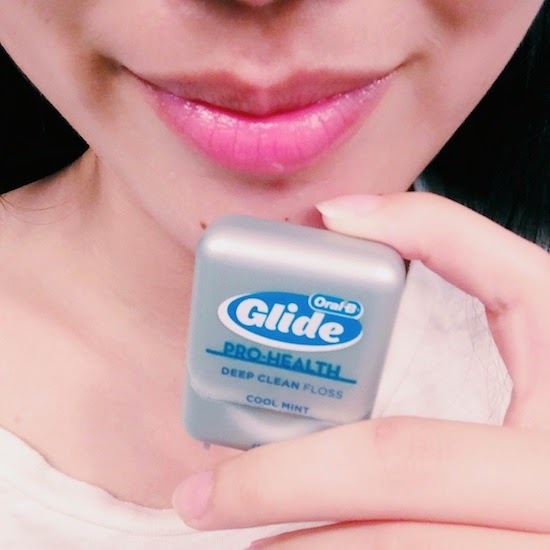 As for Oral-B Pro-Health Floss, it releases a burst of freshness and helps remove plaque and food particles from between teeth and just below the gum-line. There's so many things about mouth care that we neglect in our daily life. Especially as a girl, we love eating desserts and everyone knows that sugar does no good for our teeth! Anyway, you can know more about dental care with Lisa Surihani here with Oral-B! Lastly, ReThink Your Mouth today and give your mouth the best oral protection with Oral-B!